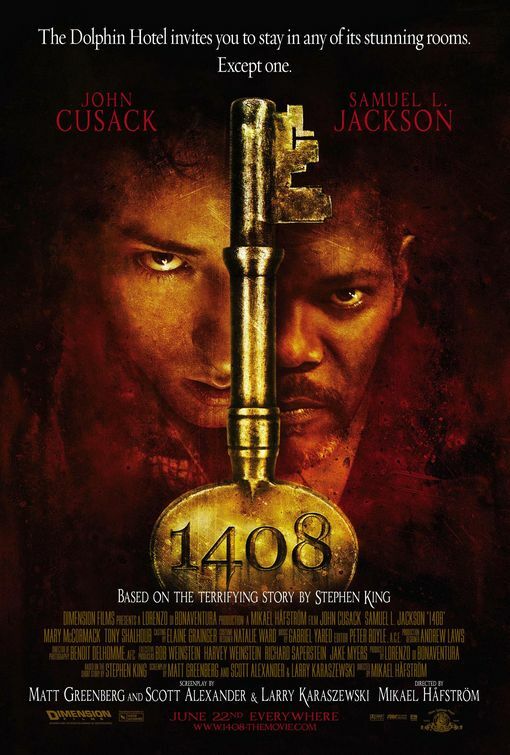 1408 (2007): A Macabre Review. 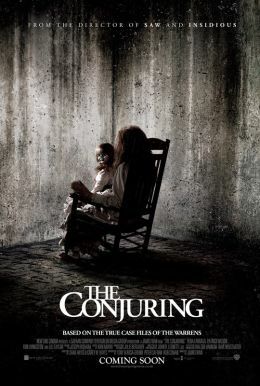 The Conjuring (2013): A Macabre Review. 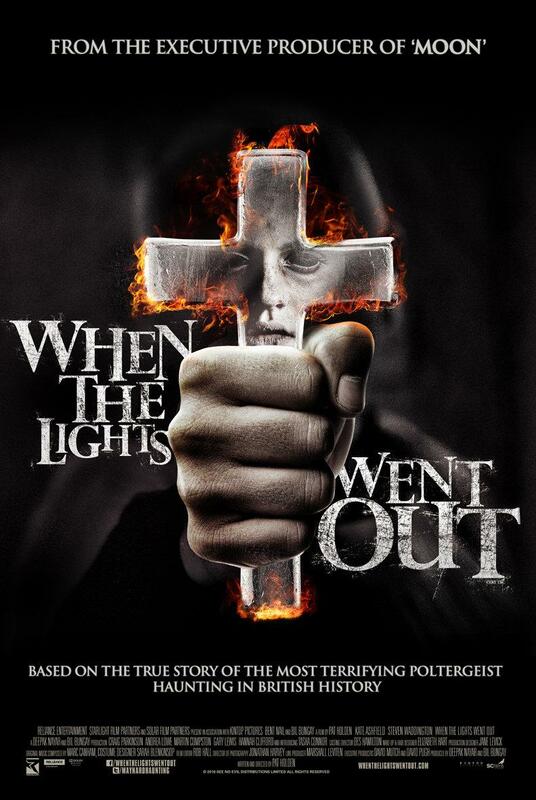 When The Lights Went Out (2012): A Macabre Review.